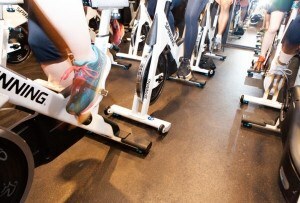 The classes are taking place at Endeavor Athletic in Rittenhouse. By Cierra Williams·	 11/28/2018, 9:00 a.m.
You have four chances to try a free EverybodyFights boxing class at Endeavor Athletic during December. Photograph courtesy of EverybodyFights. There’s no doubt that boxing is kind of a big deal in the Philly fitness scene right now. Title Boxing Club just opened, Rumble Boxing is on the way, and EverybodyFights is aiming to open in January. 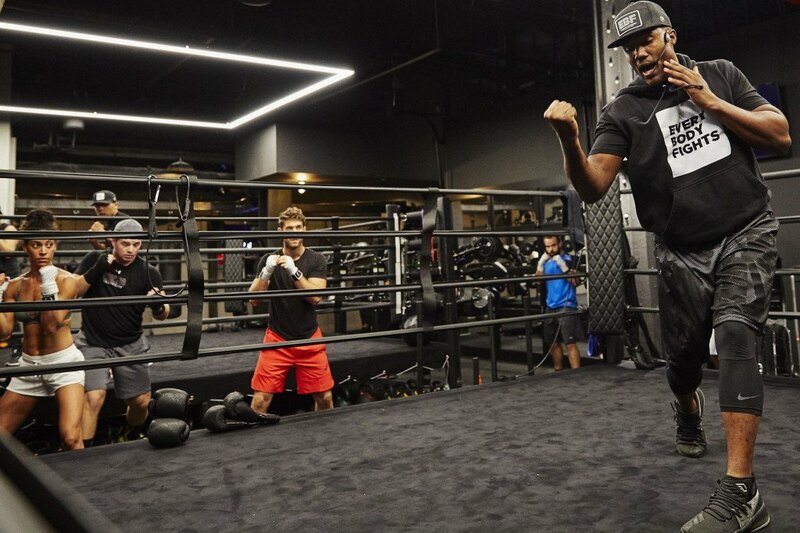 To build anticipation for their huge, new 12,000-square-foot gym, the Boston-based chain EverybodyFights is planning to give Philadelphians a sneak peek at their workouts. Throughout the month of December, they’ve teamed up with Endeavor Athletic to host free pop-up classes on Saturdays. Founded by George Foreman III, EverybodyFights models their group classes after a real fighter’s training camp. When the gym opens, the classes will come in five styles — boxing, strength, cardio, technique, and yoga — and an unlimited class membership gives you access to all. Plus, the gym will be outfitted with a full-size boxing ring, 3,000 square feet of gym space for workouts on your own, showers, and steam rooms. But between now and the grand opening, you can join EverybodyFights trainers for hour-long workouts in the second-story studio space at Endeavor Athletic in Rittenhouse. The trainers will be popping up on four Saturdays in December — the 1st, 8th, 15th, and 29th. 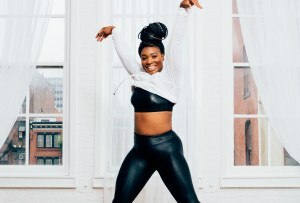 After you’re done sweating, you’ll receive a 15% off discount to shop at the active wear brand downstairs — including their new collection, featuring new sports bras and camo-print leggings (ooh lala!) 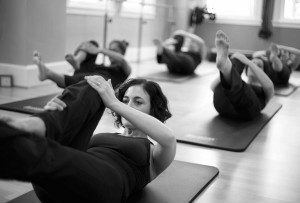 Space is limited for each pop-up class, so nab your spot ASAP here. If you fall in love with the workout, we’ve got good news: While a regular unlimited membership at EverybodyFights will run you $155 a month, the gym is currently offering a discounted membership rate here. Endeavor Athletic is located at 119 S. 18th Street in Rittenhouse Square.